A place where luxury meets affordability. Promenade New Cairo is all about exclusiveness, comfort and privacy. Promenade New Cairo will certainly have what you are looking for. 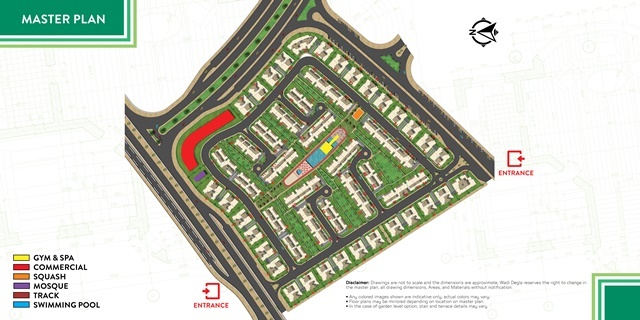 The project will include various facilities and amenities where you will never have to leave the safety of your gated community.